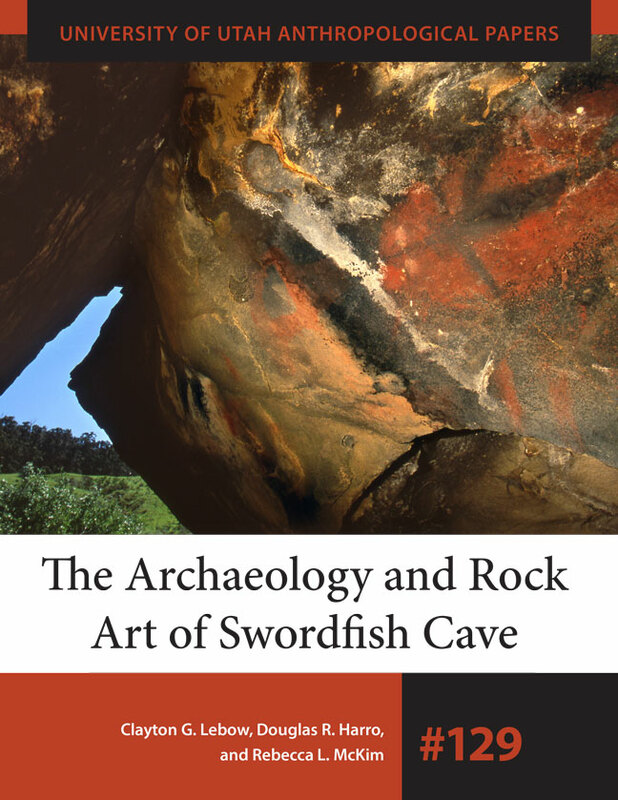 Swordfish Cave is a well-known rock art site located on Vandenberg Air Force Base in south central California. Named for the swordfish painted on its wall, the cave is a sacred Chumash site. It was under threat from various processes and required measures to conserve it. Nearly all of the cave’s interior was excavated to create a rock art viewing area. That effort revealed previously unknown rock art and made it possible to closely examine how early occupants used the space inside the cave. They identified three periods of human use, including an initial occupation around 3,550 years ago, an occupation about 660 years later, and a final Native American occupation that occurred much later, between A.D. 1787 and 1804. The discovery of tools used to make the pictographs linked the art to the two early occupations, pushing back the generally understood antiquity of rock art on California’s Central Coast by more than 2,000 years. Two aspects make this study unusual: datable materials associated with rock art and complete removal of cave deposits. Well illustrated with photographs, maps, and drawings of both the art itself and the excavations and materials revealed therein, the book presents a rare opportunity to directly link archaeology and rock art and to examine the spatial organization of prehistoric human habitation. Clay Lebow, Rebecca McKim, and Doug Harro are all registered professional archaeologists and employee-owners of Applied EarthWorks, Inc. They spent eighteen years working on numerous studies for Vandenberg Air Force Base, with Lebow serving as principal investigator, McKim as faunal analyst, and Harro as lithic analyst.